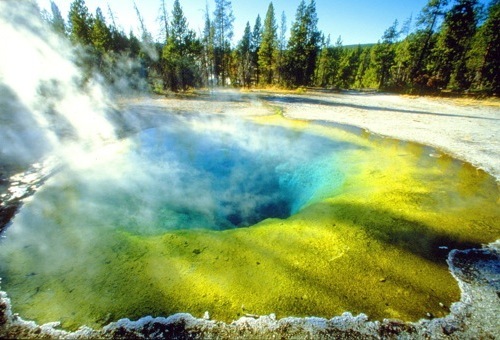 Perched on the Continental Divide, Yellowstone Lake is ringed with geyser basins and framed by the Absaroka Mountains. 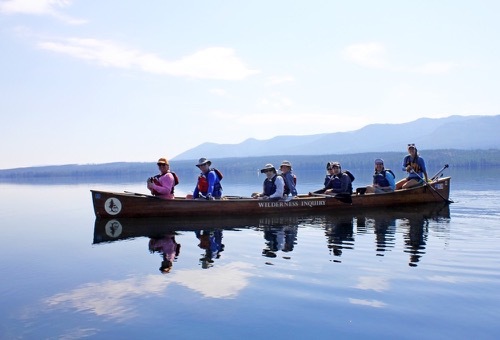 Travel in custom-built, 24-foot Voyageur canoes that hold 6 people. These canoes were designed specifically for big lakes and provide an ideal way to see this national treasure in safety and style. Look for deer, elk, moose, and evidence of Yellowstone’s elusive timber wolf population. 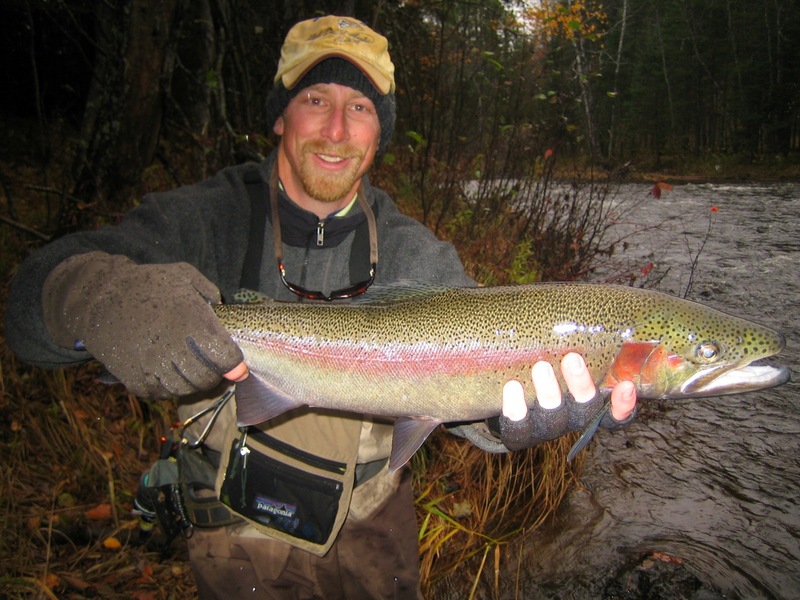 If you feel like fishing, the lake is full of trout. 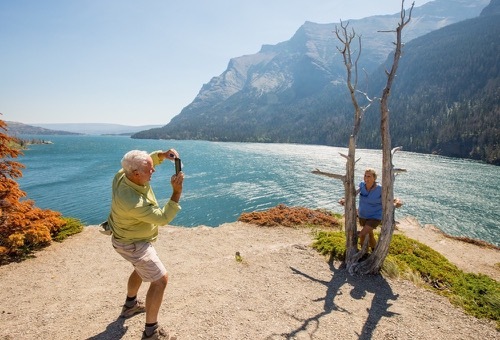 On the last day, take in some of the park’s landmarks, including the breathtaking waterfalls of Yellowstone River’s Grand Canyon, Old Faithful, and the enormous bison herds. 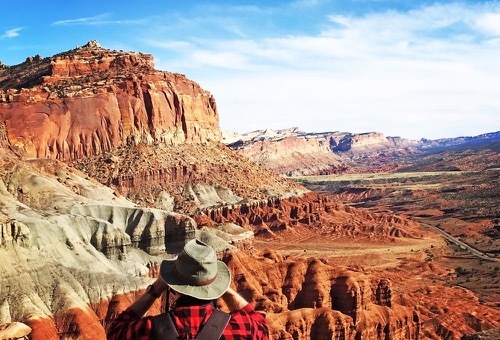 Day 1: Welcome to America's first national park! Your trip starts in the afternoon at Grant Village in Yellowstone National Park. Help set up camp before preparing a fabulous meal. Afterwards, spend time getting to know your trip mates and share your expectations for the upcoming days while enjoying s'mores by the fire. 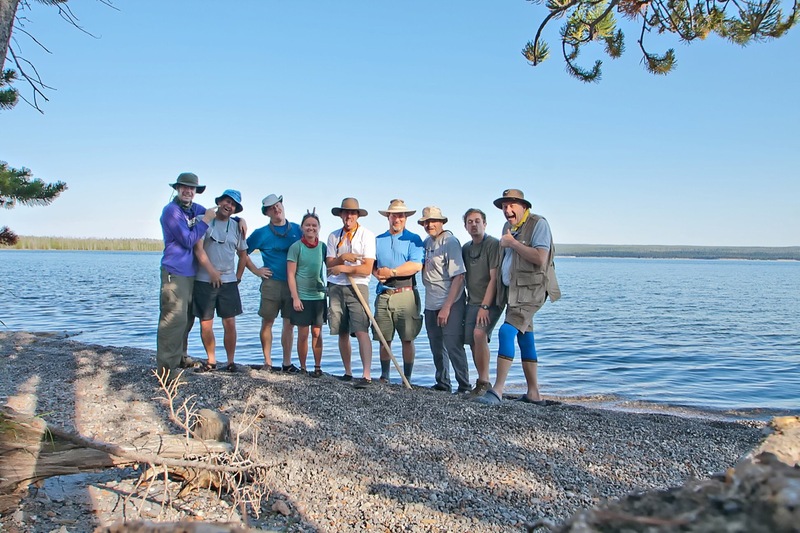 Day 2: Head to the west thumb of Yellowstone Lake and begin your paddle to Breezy Point. 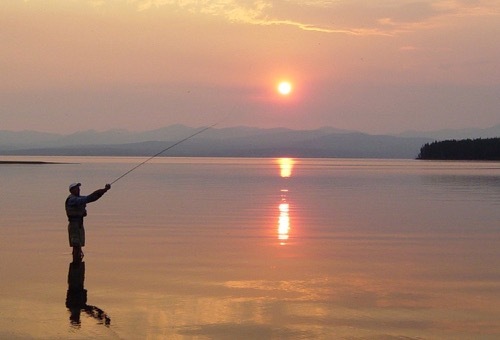 Awake early to pack up camp and drive to the West Thumb of Yellowstone Lake. Before heading out on the water, you will receive important safety tips and instruction on how to pack boats properly. Paddle east to a campsite on Breezy Point. You may pass by an active osprey nest and see bald eagles soaring overhead. Day 3: Rise early and paddle into the South Arm of the lake. Paddle into the South Arm of the lake. Set up camp and then enjoy the afternoon sun, reading a book or trying to catch trout for dinner. Day 4: Paddle further into the Flat Mountain Arm region before setting up camp at the base of Flat Mountain. Break camp and move farther southeast to the Flat Mountain Arm region where you'll paddle near the base of Flat Mountain in a true wilderness area. 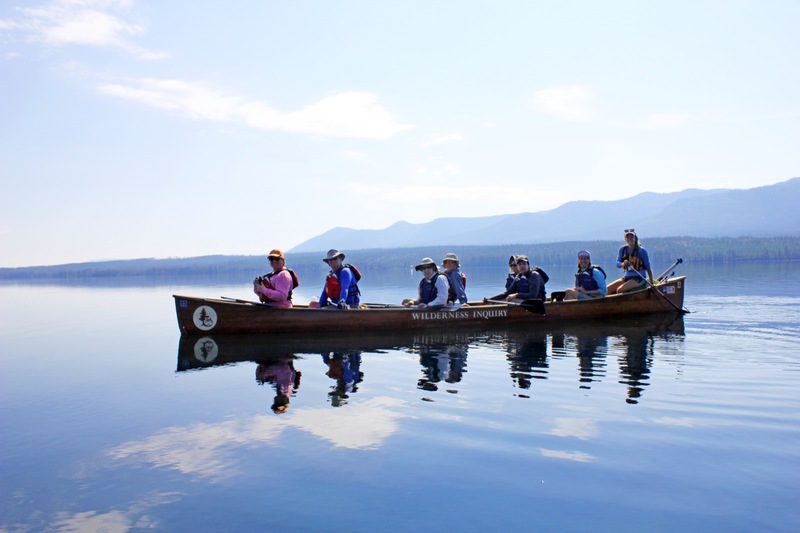 Day 5: Take in the mountainous views as you paddle back to Breezy Point. Paddle back to the Breezy Point area, enjoying the wildlife along the way and taking pictures of the mountainous scenic backdrop. Day 6: Enjoy one final paddle before saying farewell to your trip mates. Break camp early in the morning and paddle back to Grant Village. The trip officially ends after lunch. If you use WI's van transportation, you can expect to return to Billings in the evening. WI leads trips to Yellowstone National Park but currently has no dates scheduled for this itinerary. 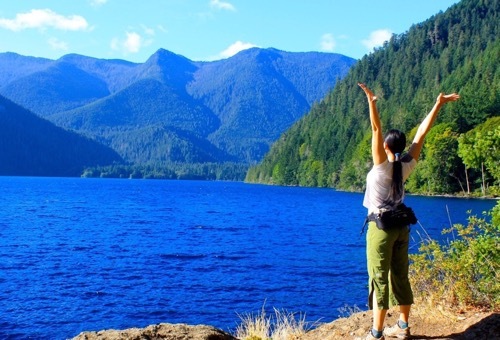 If you have a group of people interested, we can set up a customized adventure just for you! Please contact us or request a trip quote below if you are interested in a group trip to this destination. 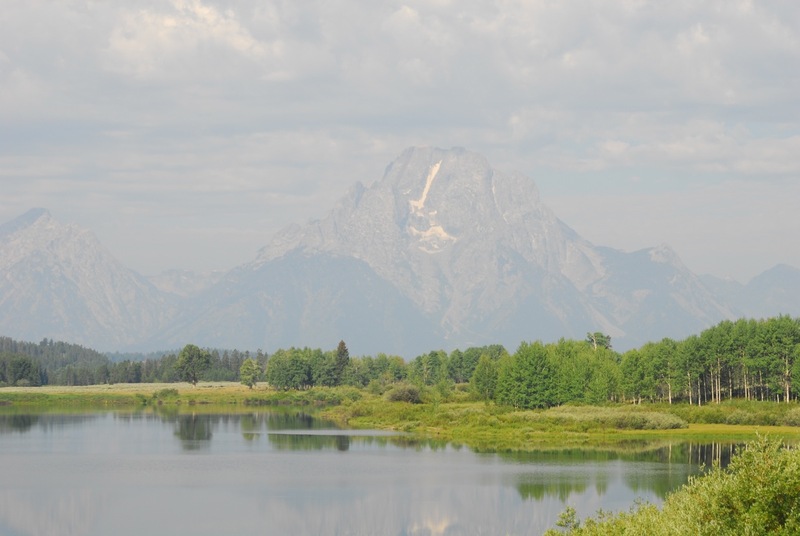 TERRAIN/ROUTE CHOICES: Yellowstone National Park has a wide variety of flora and fauna ranging from near-desert vegetation around the north entrance to sub-alpine meadows and forests on Mt. Washburn. Lodgepole pine forests cover 60% of the park. 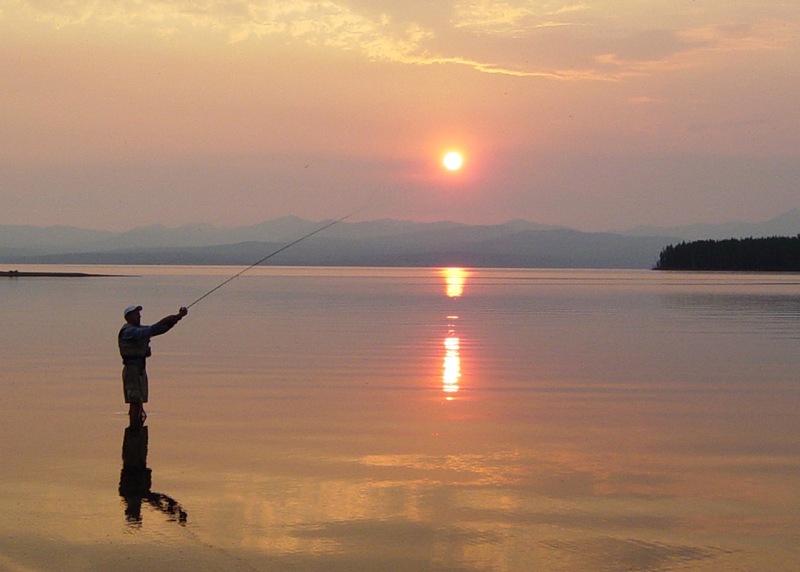 The shores of Yellowstone Lake are heavily forested, with accommodating and accessible campsites. Areas burned in the 1988 fire are distinguished by new growth and a variety of wildflowers. We will be on the lake, and campsites are pre-registered with the Park Service. Wind and weather may affect our routes. TYPE OF TRAVEL/DISTANCE: You will travel in 24-foot cedar strip Voyageur or Minnesota-4 canoes that hold 6-8 or 3-4 paddlers respectively, plus all necessary gear. They are fast and stable boats, designed specifically for trips on big water. An average day’s travel consists of 4-6 hours of paddling, depending on weather conditions. Travel distances vary from 7-12 miles per day. There are no portages on this trip. To protect the environment, WI uses Leave No Trace camping techniques. WEATHER: Temperatures in the summer months range from 25 F to 90 F. Daytime temperatures are usually in the 70s with occasional 80s. Thundershowers are frequent, but they are usually of short duration. You should expect at least a day or two of rain. ACCOMMODATIONS: This is a camping trip. At night you will sleep in a comfortable Eureka tents. Typically, there are 3 people per 4 person tent (although other arrangements can be made). Bathroom facilities consist of an outhouse or a foldable commode chair set up in a privacy tent. We make every effort to ensure privacy and cleanliness. 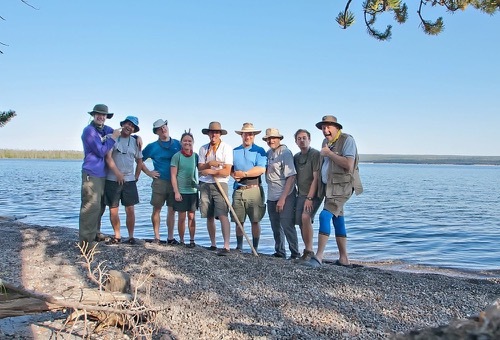 YOUR GROUP: The group size ranges from 8 to 10 participants, plus 2 or more Wilderness Inquiry staff. Each group consists of people of various ages, backgrounds and abilities, including people with disabilities. Our trips are cooperative in nature. WI staff will assist you in whatever areas you need, however most people pitch in where they can. Part of the adventure involves learning about daily camp activities. 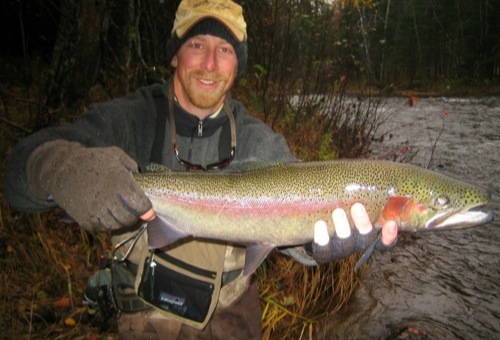 EQUIPMENT AND CLOTHING: If you are new to outdoor activities, you need not spend a lot of money on gear. Wilderness Inquiry will provide all necessary canoeing and camping equipment. All you need to provide is your personal gear, such as clothing and a sleeping bag. A detailed equipment list will be sent to you upon confirmation of your participation. If you need to borrow personal gear, that can usually be arranged. LEVEL OF DIFFICULTY: No previous experience is needed to complete this trip.